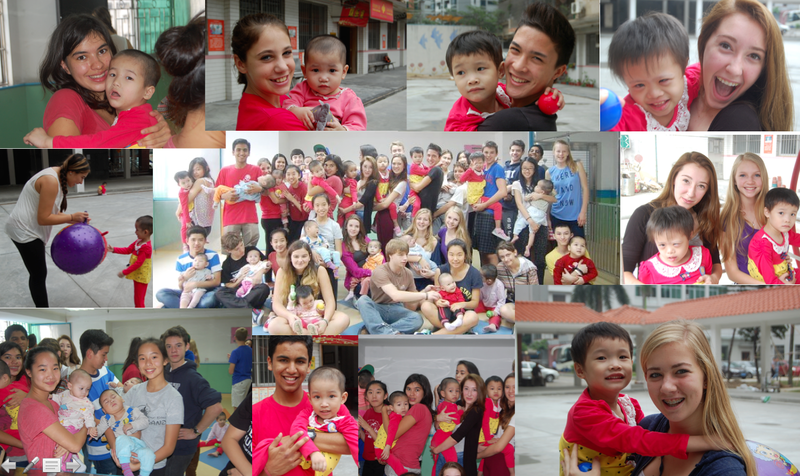 Visiting a Chinese orphanage is the highlight of the year for many of our 9th grade students, but it is not just a one-off experience. Rather, the trip is an integral part of our Humanities I in Action curriculum, which serves as the foundational social conscience course at HKIS. Welcome and thanks for visiting my blog! Even a casual glance at newspaper headlines causes grave concern about the future of global society. While some issues are beyond human control, most of what we witness is caused by human ignorance, weakness or willful disregard for the interests of others. I have started this blog because the world faces many crises, and I believe that widespread change is impossible without a new educational paradigm. A personal consideration of one’s role and responsibility in society in the context of an emotionally-engaged understanding of the world. Over time social conscience education can develop qualities within students that have the potential to be hugely beneficial to society through a change in mind, heart, and actions. Social conscience education provides students with rich educational experiences, both in and outside the classroom, which asks them to come to their own tentative conclusions concerning humans’ interrelationship with the world. In light of this new-found intellectual growth, students are also encouraged to act in accordance with their new understanding and begin repairing the world. With regard to teachers, social conscience education asks for a skillful balance of objectivity and passion, introspection and social change, in-class study and out-of-class experiences, openness to new ideas and a commitment to taking action. The social conscience teacher needs to play three roles simultaneously: a curriculum innovator, pedagogue of critical thinking, and an empathetic mentor. A certain moment-by-moment integrity is needed to lead students in social conscience growth. Social conscience education connects us to people and issues beyond the self, which by definition can be considered an inherently spiritual exercise. Far from being threatened by bringing such discussions into social conscience, students at our school welcome this holistic view of education and life. Such a far-ranging exploration all serves to support inner awakening, which has been my primary focus since I completed my dissertation. A couple of years ago I extended the title of this blog to include “inner awakening,” which is the necessary complement to social conscience education. These two elements together are what I believe is the new educational paradigm needed to help us navigate the many challenges present in our communities. 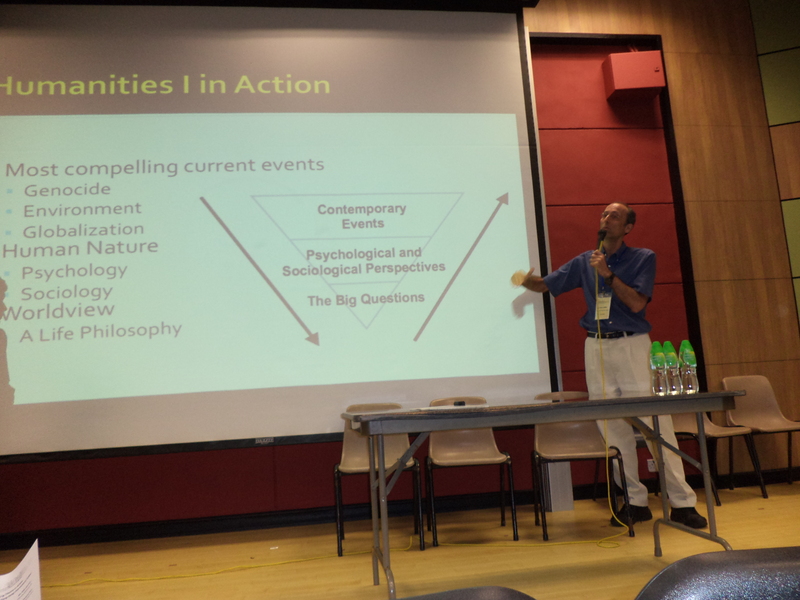 Through this blog I hope to create a space for educators in Hong Kong, Asia, and beyond to discuss the connections between theory and practice in social conscience education and inner awakening. Again, welcome to the blog! To see a list of publications and presentations, hit this link. You may enjoying seeing this Prezi that my colleague Mike Kersten and I presented at a service learning conference at Lingnan University in June, 2011. You may view a 3-minute video animation by grade 9 student Bea Carandang about the impact of her first semester in Humanities I in Action. She then completed a 5-minute second semester video. For a more formal introduction of my research, see below. 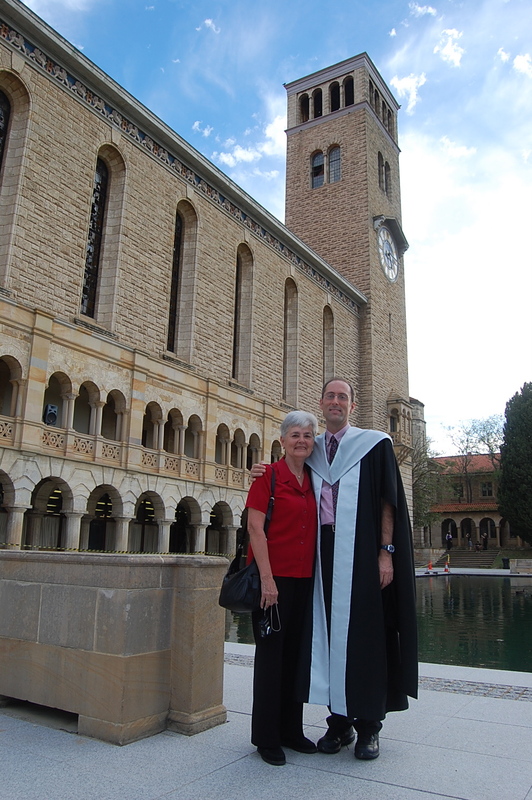 In 2010 I completed my doctoral dissertation with the University of Western Australia. My thesis is entitled, “Teaching for Social Conscience in Hong Kong Secondary Schools.” I used interviews with teachers and students as well as documentary evidence (e.g., student essays) to better understand, from the perspectives of teachers and students, how to create curricula that help students develop awareness of social issues and to act upon this awareness. My research included two schools, HKIS and a band three (lowest academic grouping) local school on Hong Kong island. If you would like to know more about my research, you may contact me at this email address: mschmidt@hkis.edu.hk. For a more formal description of my research, the dissertation abstract can be found below. The aim of the research reported in this thesis was to understand what secondary school humanities teachers in Hong Kong need to consider when teaching courses intended to develop students’ social conscience. In the context of Hong Kong’s Chinese-Western hybridity, two schools were chosen as case studies in order to understand social conscience education in diverse settings. School A is an affluent international school using a North American (USA) style curriculum, and students from high income local Chinese or expatriate families attend the school. Upon graduation, nearly all students attend university. School B is a band three, government-funded school, and is subject to Hong Kong’s examination system. Local Hong Kong Chinese students who attend School B come from low income families. Typically, only 2% of School B’s students gain university placement. A qualitative case study approach in an interpretivist research framework was utilized. Data were gathered through semi-structured focus group interviews with students, documentary evidence from student writings, and semi-structured individual interviews with teachers. A total of 78 students and 16 teachers were interviewed. The Miles and Huberman (1994) approach was used as a method of qualitative data analysis. The research found that humanities teachers teaching courses aimed at developing students’ social conscience need to consider a range of cultural, developmental, curricular, and pedagogical issues in order to carry out their roles effectively. Culturally, Western philosophical and educational approaches were perceived to be more useful than aspects of Chinese culture in facilitating development of social conscience among students. Teachers should also consider that students in Hong Kong enter classrooms without a social conscience due to the essential problem of self-focus. To address this problem, teachers can design curricula which aim to raise student awareness about contemporary local and global issues. Teachers should also consider use of student-centered, emotionally-engaging pedagogical approaches, especially those that are experiential in nature, to assist students to form opinions on issues. 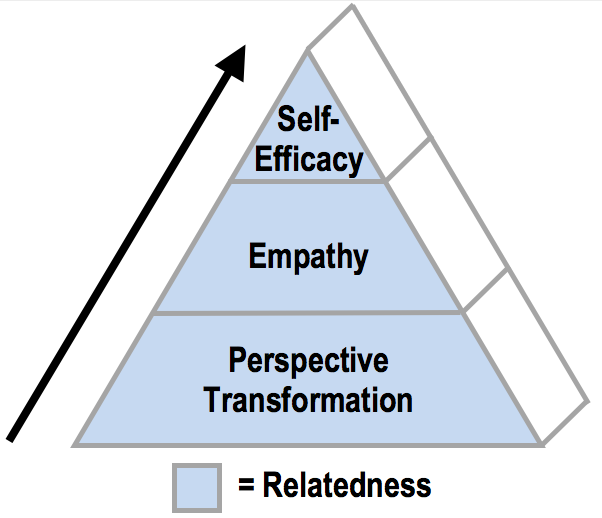 Based on the research data, the three essential roles of social conscience teachers are curriculum innovator, pedagogue of critical thinking, and empathetic mentor. Providing additional opportunities for students to act on their learning appears to further enhance their social conscience development. As social conscience develops over time, students may embark on a potentially transformative cognitive, affective, and behavioral journey that challenges them to consider what it means to be a responsibly involved member of society. In light of these findings, it is recommended that humanities teachers in local and international schools consider the transformative potential of social conscience curricula and pedagogy. 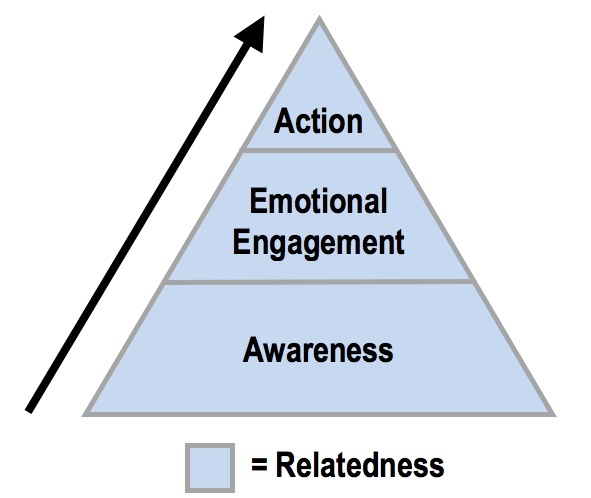 The four elements of social conscience found at School A; awareness, emotional engagement, action, and relatedness; also appear to have applicability to students in local school settings, such as School B. Teachers of social conscience should also consider drawing upon moral sources of authority in Hong Kong, such as Confucianism, religious values, and Western civic values. These recommendations are timely, given the introduction of Liberal Studies across local schools in Hong Kong in the fall of 2009. 11 Responses to What is Social Conscience? This is fascinating work. I’ll stay tuned to see how it unfolds. Beautiful and deep work, Marty! This type of education – one that connects hearts, minds ans spirits with social reality – is perhaps what is most needed in our world. Thank you. I am so happy to have discovered your work. Wishing you many confirmations on this critically needed path. Wow nice job martin this kind of education should be in every schools of the world. Thanks, Rishabh! I agree, and certainly that is my goal: to share what we have learned and continue to learn at HKIS with other schools. Appreciate the comment. Your work is commendable. I believe that in the US we need more understanding and involvement of social conscience to promote social welfare and social justice. We need to educate our children to promote social conscience. Thanks, JoAnn. Students really welcome this approach, too, because they realize that we are talking about is relevant to the world outside the classroom. Of course, we teach the same skills as everyone else, but the focus is always outside of class. They come into class as grade 9 students worried about their personal futures – “now grades count for college” – so we take that energy and direct to a larger issue: the collective future of humankind that is so much bigger than our individual pursuits. Many students respond to that larger vision. Do you use literature or other means in the classroom to teach the lessons of social conscience? Yes, it’s interdisciplinary, so we use Lord of the Flies, genocide memoirs, To Live by Yu Hua, Ishmael by Daniel Quinn, and we’re going to do dystopian lit in May this year. This is an incredibly amazing way of education!! I heard that Martin has started a teaching program for students from rural China, and I’m very interested to know more about it. Could you please tell me if there is any blog or sharing link about the program information? Thanks very much.